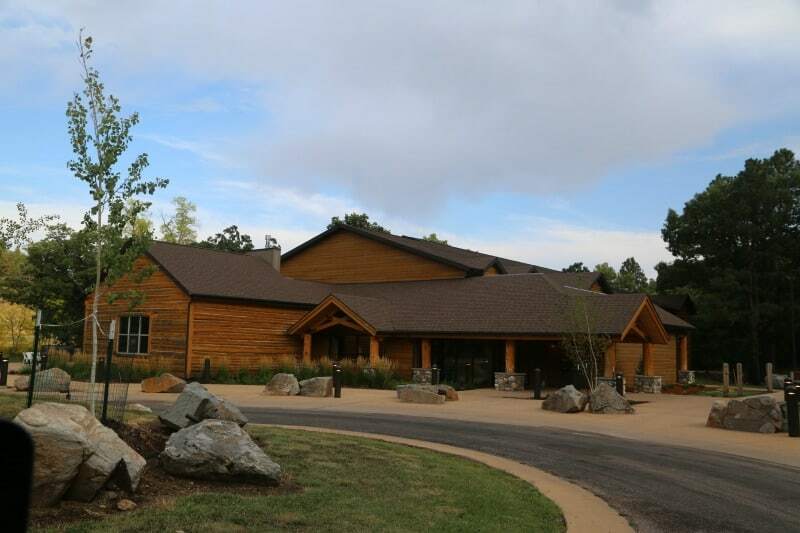 Creekside Lodge at Custer State Park is located near the State Game Lodge. 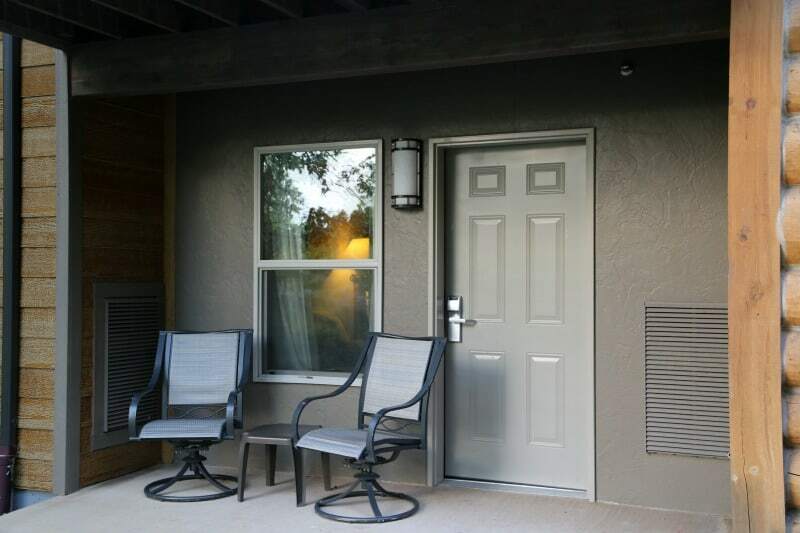 This newer hotel offers 30 lodge rooms. 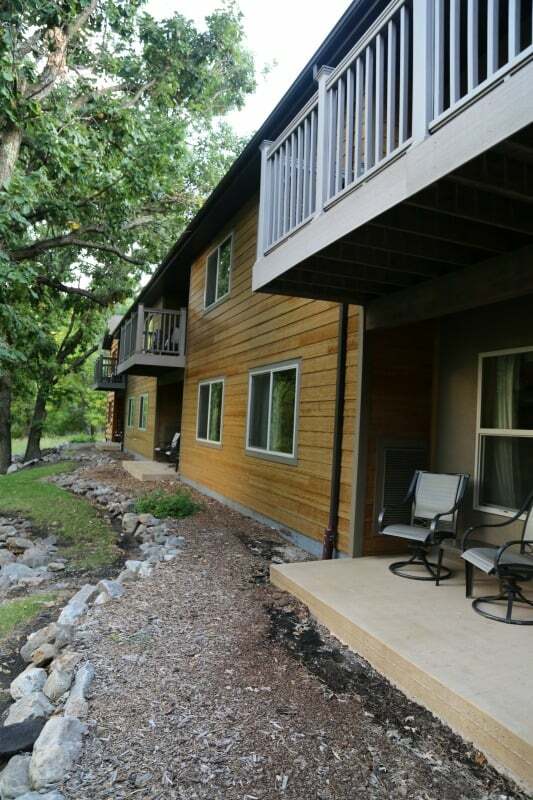 The Creekside Lodge was built in 2008 and offers many modern conveniences. 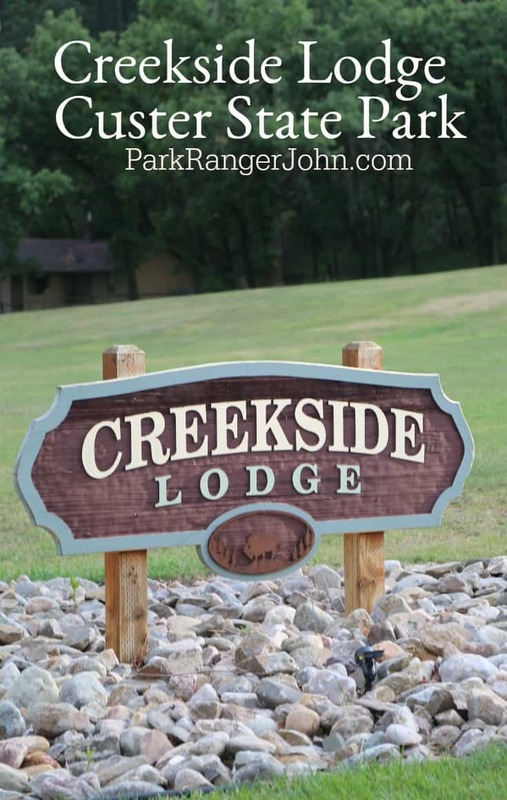 Creekside Lodge is open year round so you can explore Custer State Park at any time. 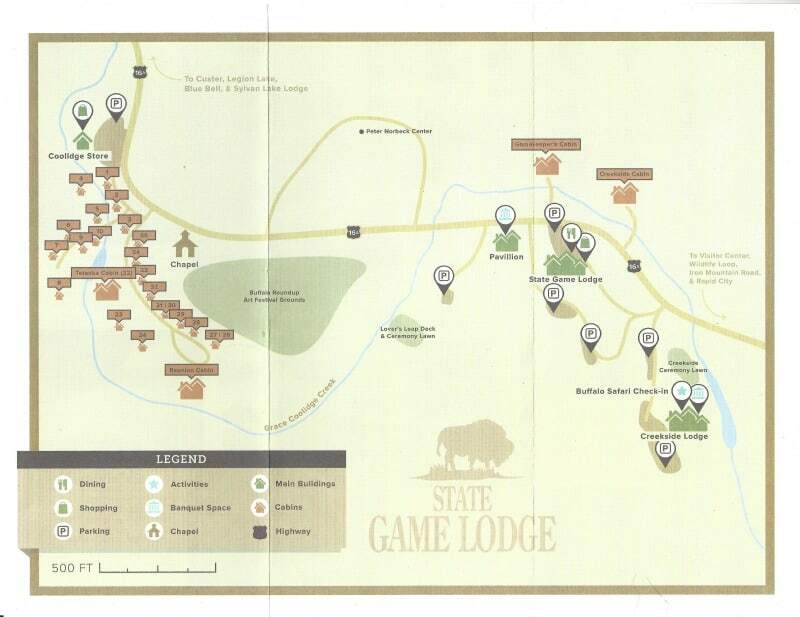 Distance from the Creekside Lodge to other attractions in the area. 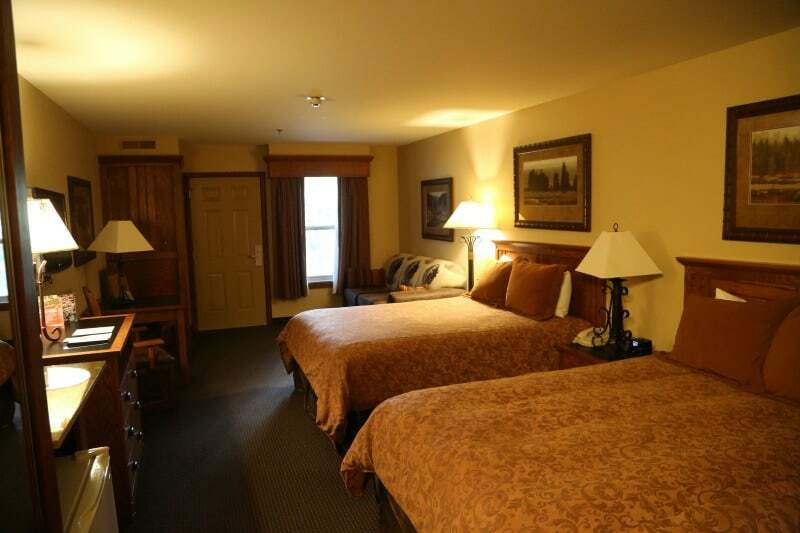 We stayed in a double queen room at the Creekside Lodge located on the first floor. One of the highlights of the room was the buffalo print couch. It was super comfy and so well themed out. I really wish I would have taken a close up photo of it. The room had a flat screen tv, sitting area, dresser, ensuite bathroom and lots of room. 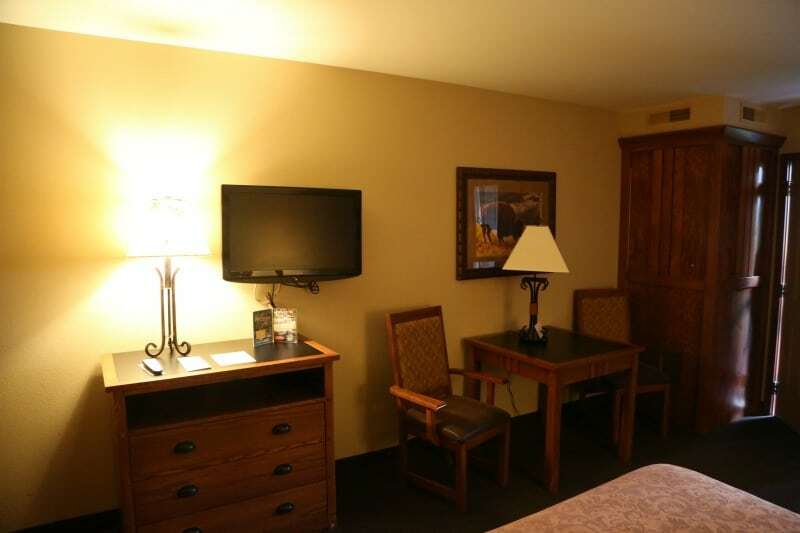 This was the largest room we had at any of the lodges in Custer State Park. Our first-floor room had a small seating area out the back door. The 2nd-floor rooms have small balconies. This was a great quiet place to relax with a book and take a deep breath. 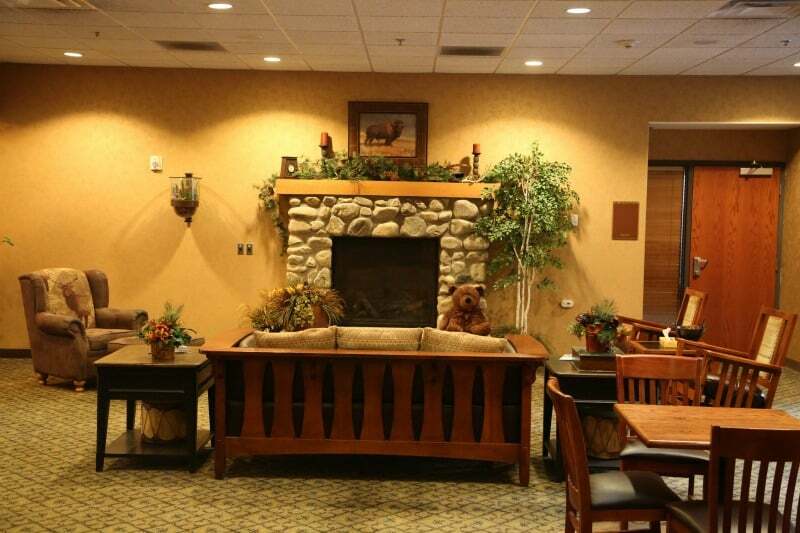 The Creekside Lodge lobby has a nice fireplace and comfortable seating. We definitely suggest calling for reservations. The online system can get confusing and a bit overwhelming. Each room is given a rate code and it can be mind-numbing to figure them out. 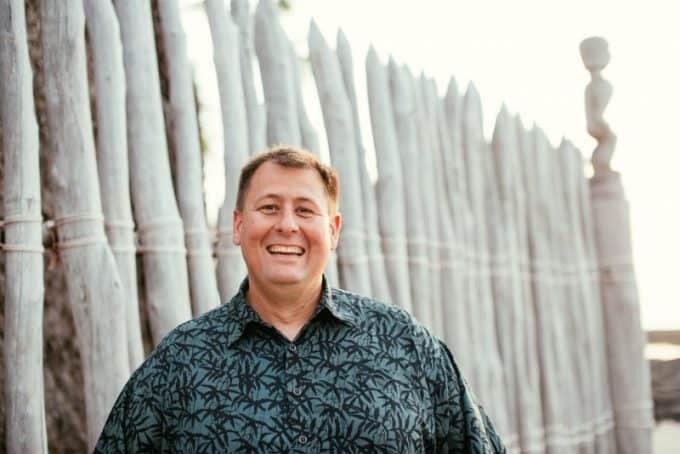 Pets are not permitted at Creekside Lodge.